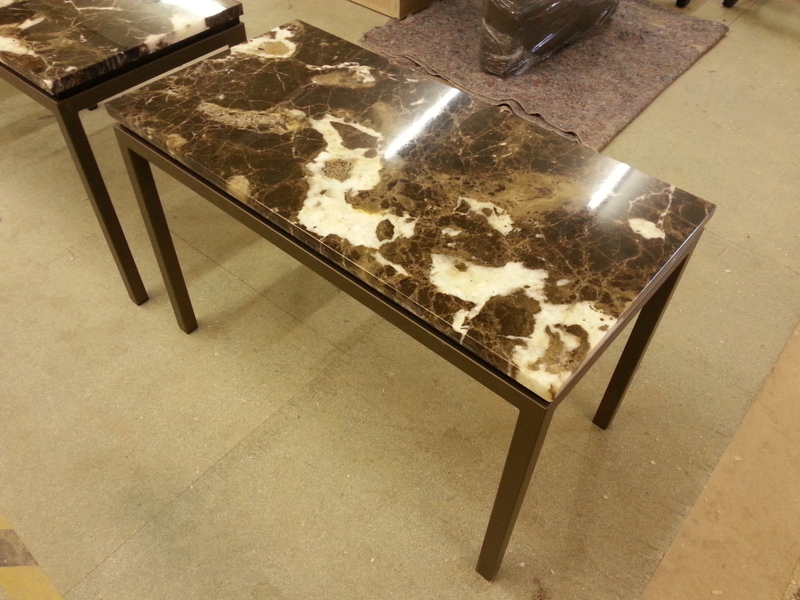 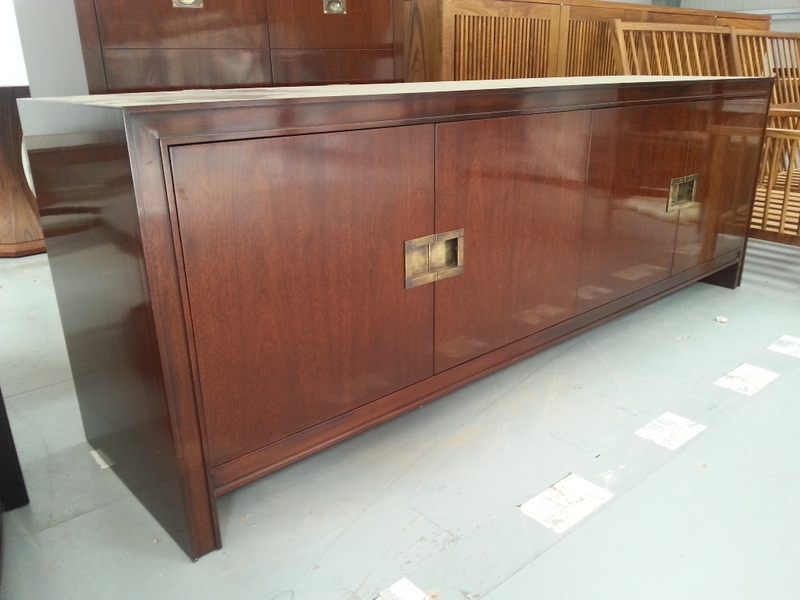 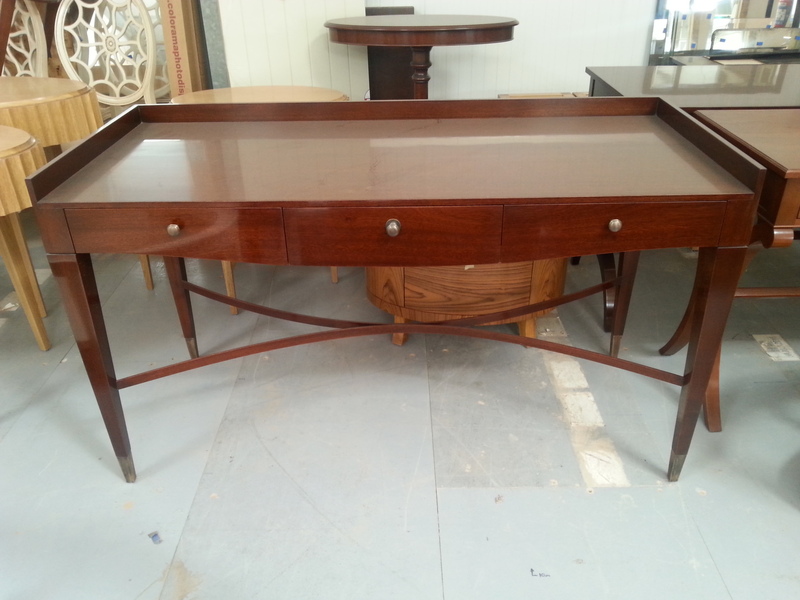 Here you can browse through some of the furniture we’ve produced at Arclight Trading. 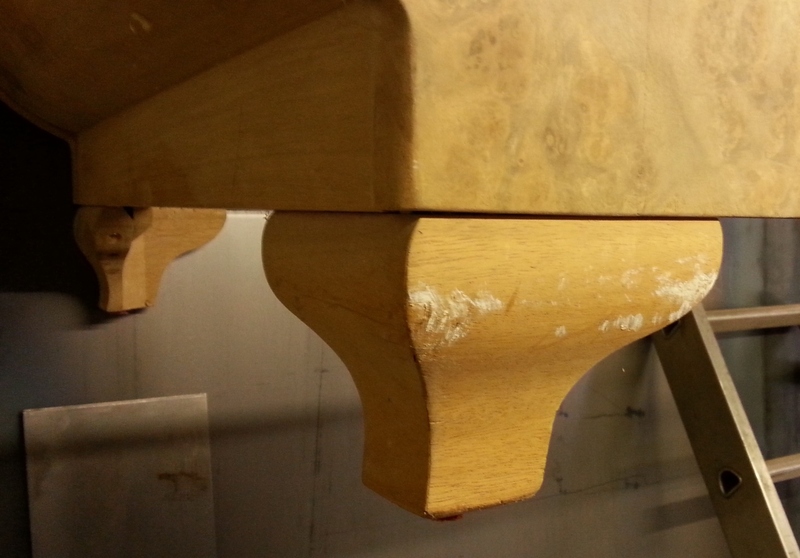 Click the thumbnail to view an enlarged version of the image. 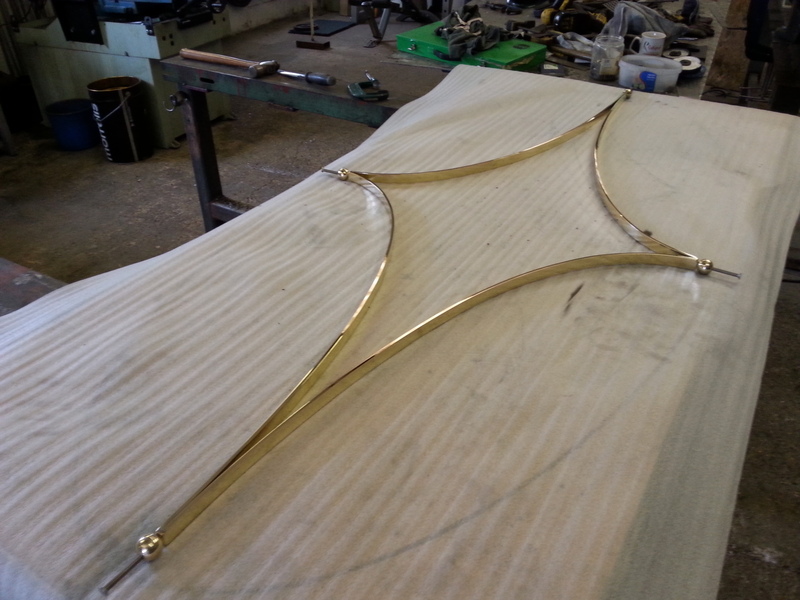 Cabinet door handles manufactured from brass. 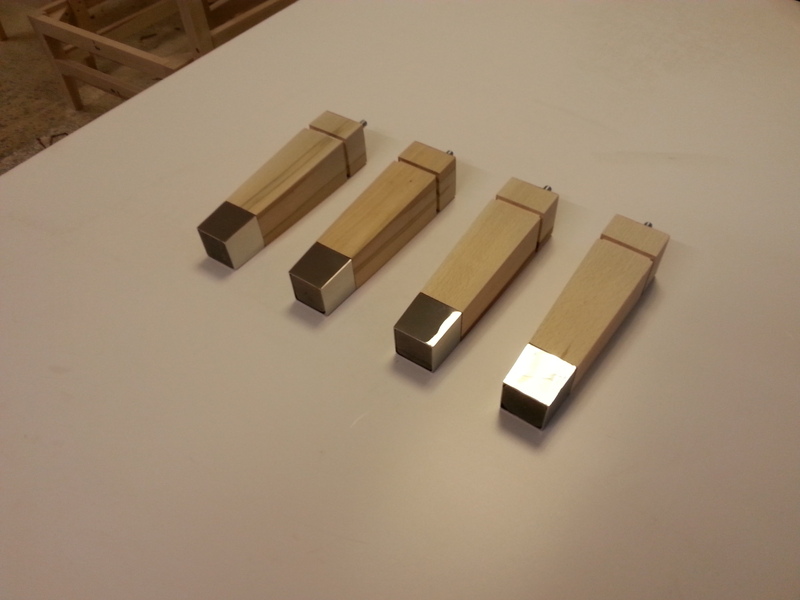 Brass door handles with antique effect. 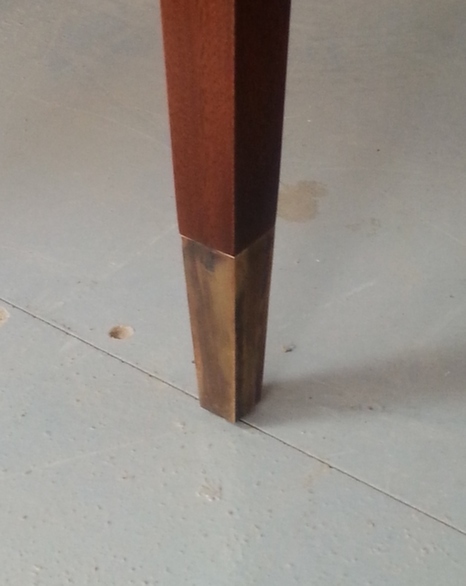 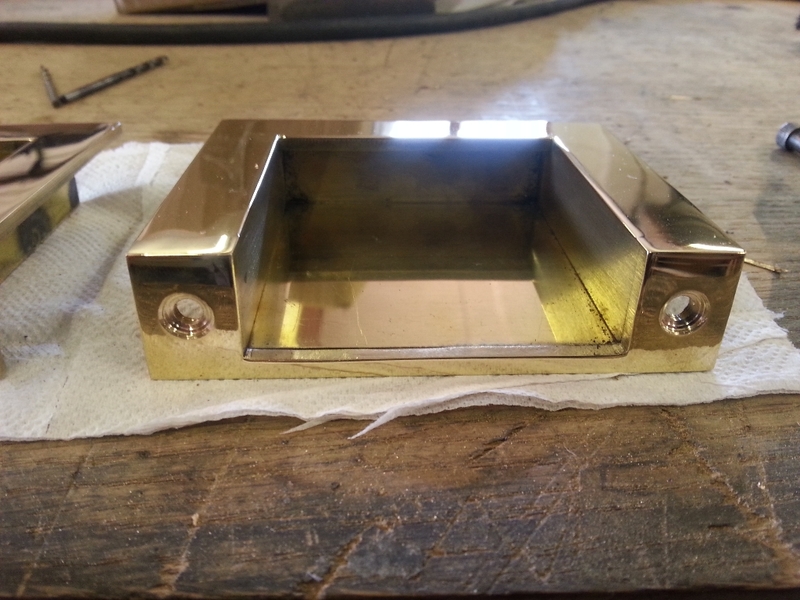 Brass stretcher for coffee table. 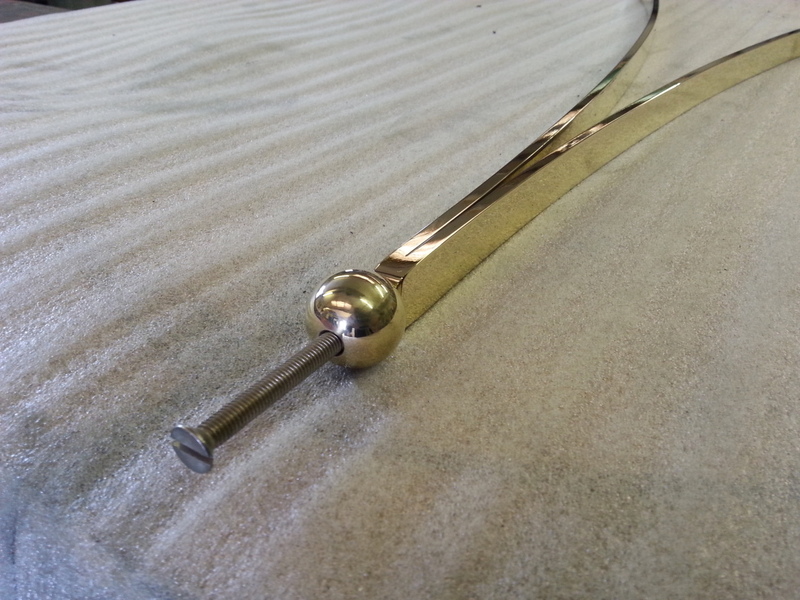 Brass ball tapped for leg fixing. 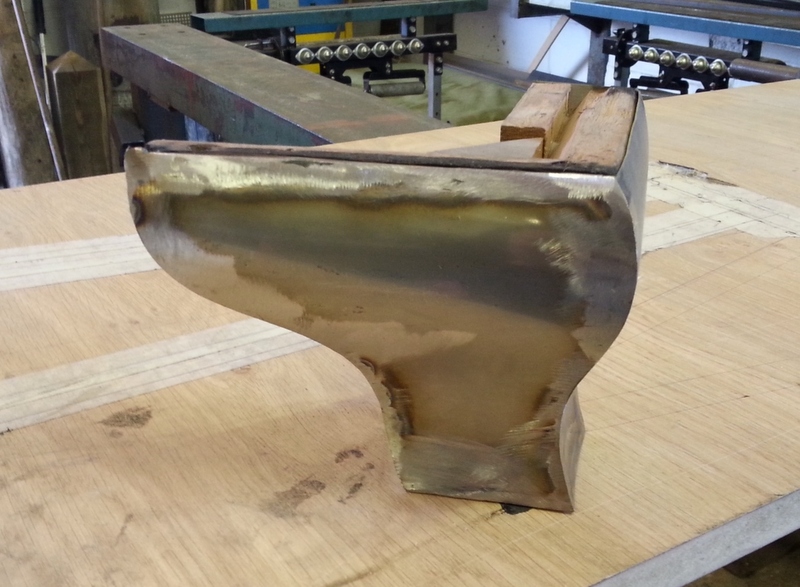 These brass feet have been aged for the antique effect. 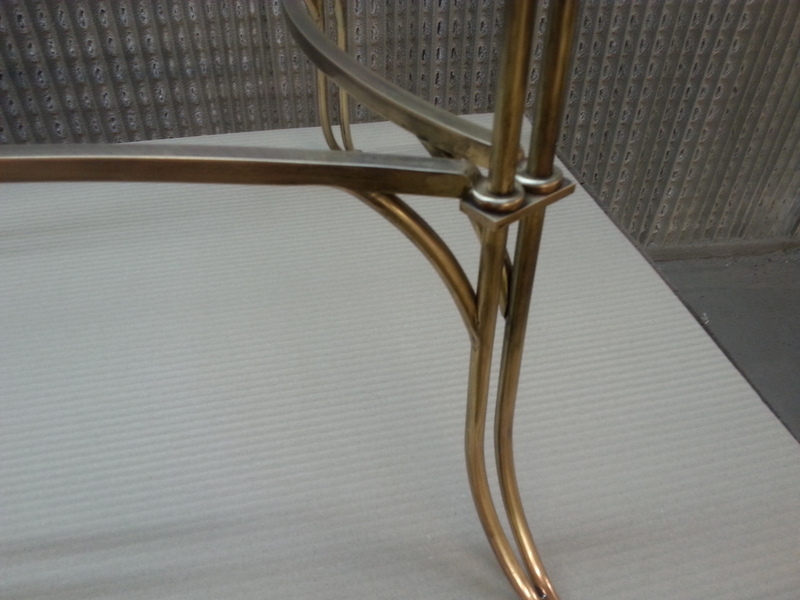 Antique Brass feet to match the antique handles. 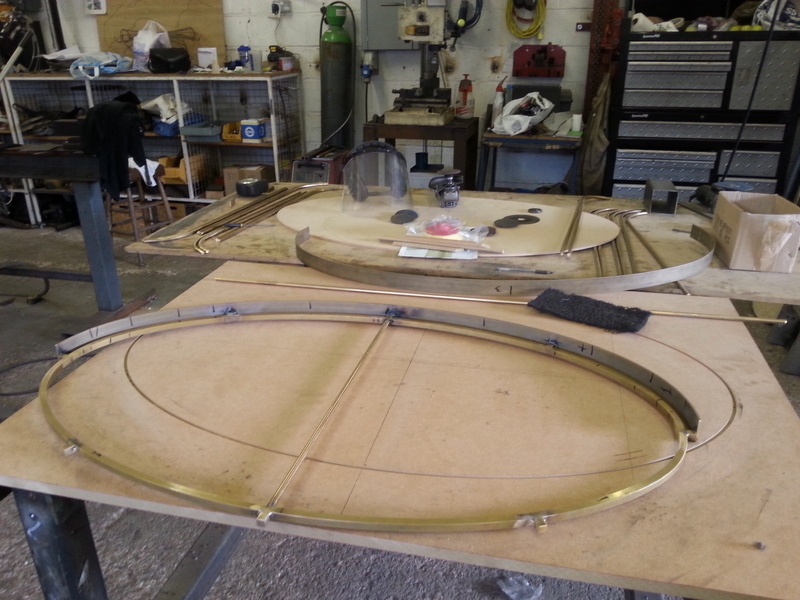 Manufacture commences Mirror polished feet Leg supports Finished, eliptical coffee table with antique effect Leg shape to be clad in stainless steel. 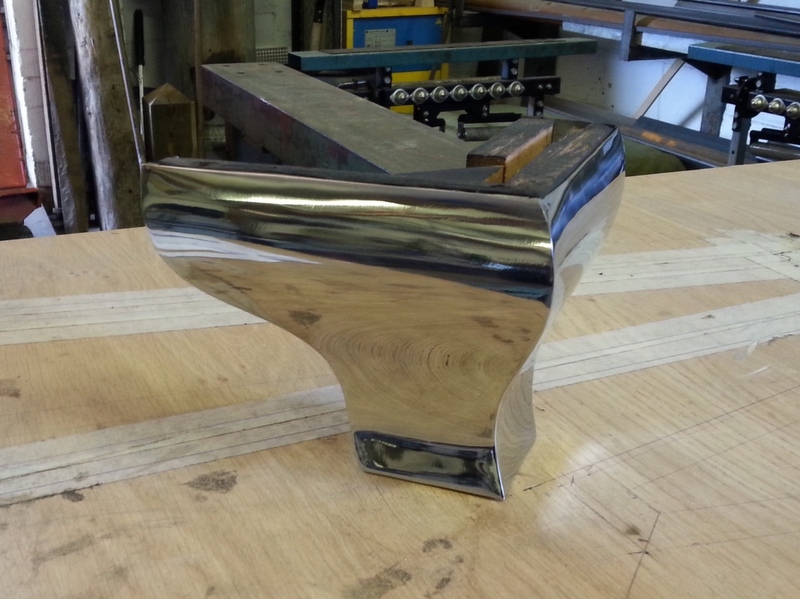 Chair foot ready for polishing Mirror polished stainless steel foot for chair. 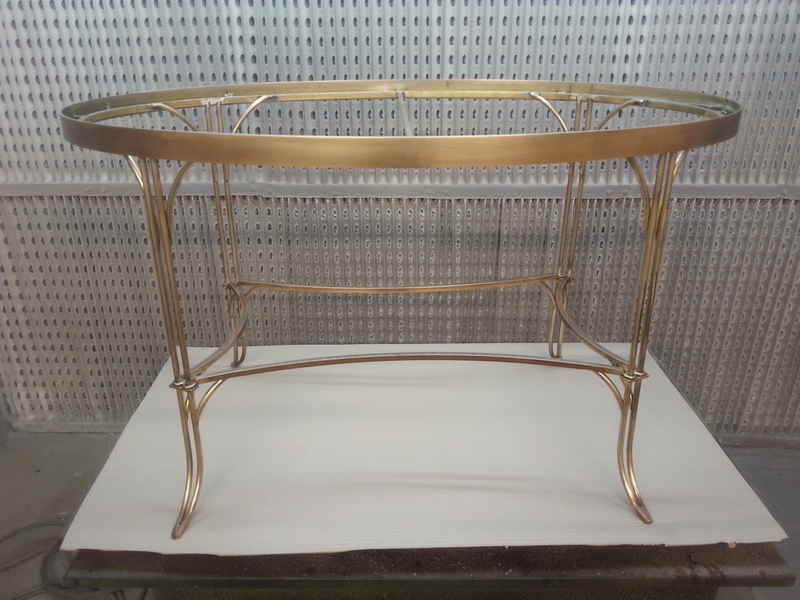 Steel frame powder coated with Bronze effect finish. 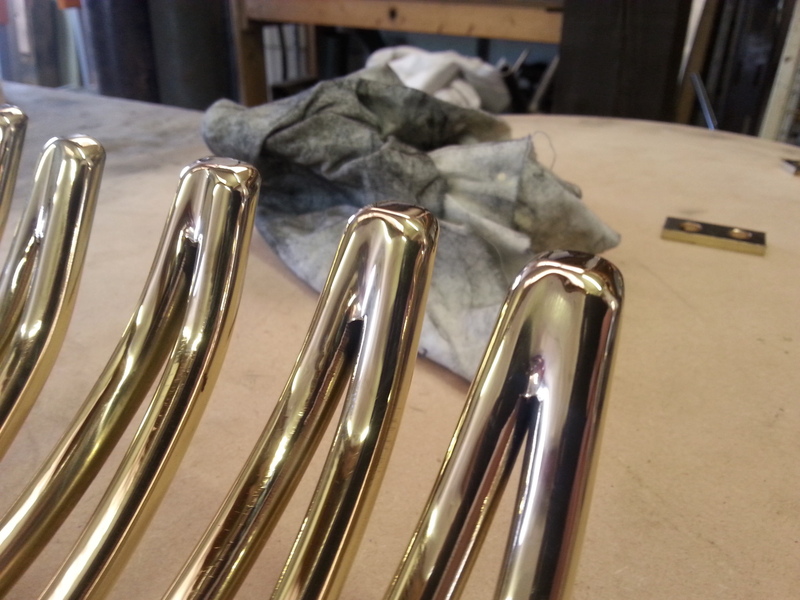 Mirror polished end caps for chair legs.